A few days ago, I received a Stealth Key in the mail from F.O.G. Holsters, makers of awesome kydex. After seeing the debut photos of the Stealth Key on F.O.G.’s web site, I knew I had to have it–especially since they sell for only $7.50. 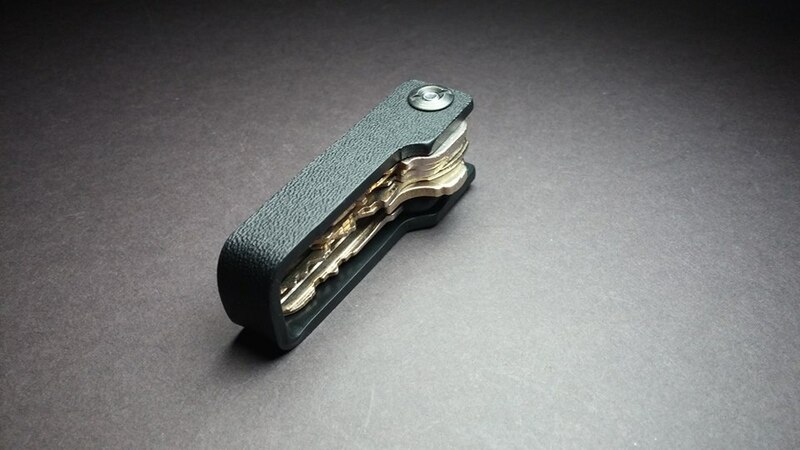 That’s one thrifty means of organizing and silencing your keychain. 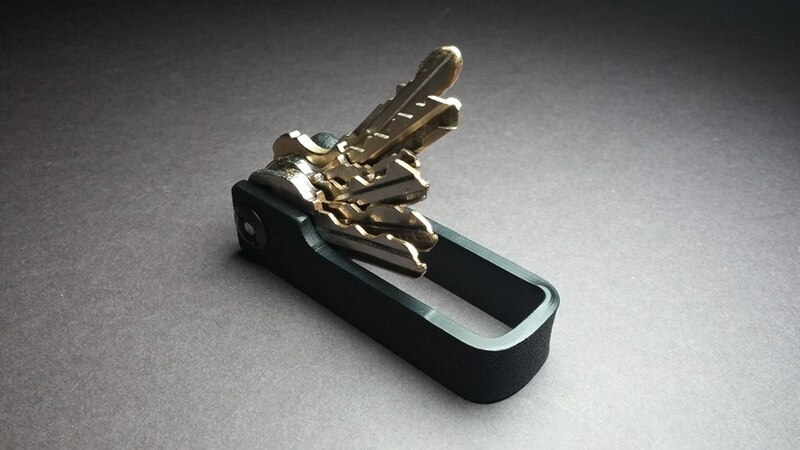 The Stealth Key is incredibly simple yet highly effective. 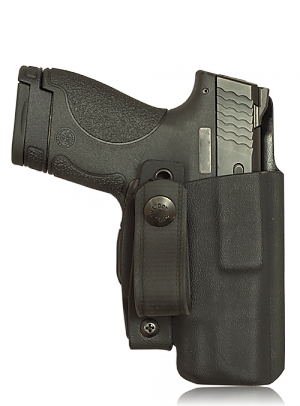 The kydex is expertly formed and all edges are smoothed and rounded. A screw and post close the end of the u-shaped kydex, after the screw is passed through each key. Each Stealth Key comes with several o-ring washers to use as spacers. I placed one between each end of the kydex and my keys to help hold them in place and ease key selection. Setting up my keys in the Stealth Key was easy–deciding the order for my keys took the longest. When I was finished, I was amazed at how streamlined my keychain had become. What once was a jangling mess of five keys now fits silent, slim, and organized in my pocket. 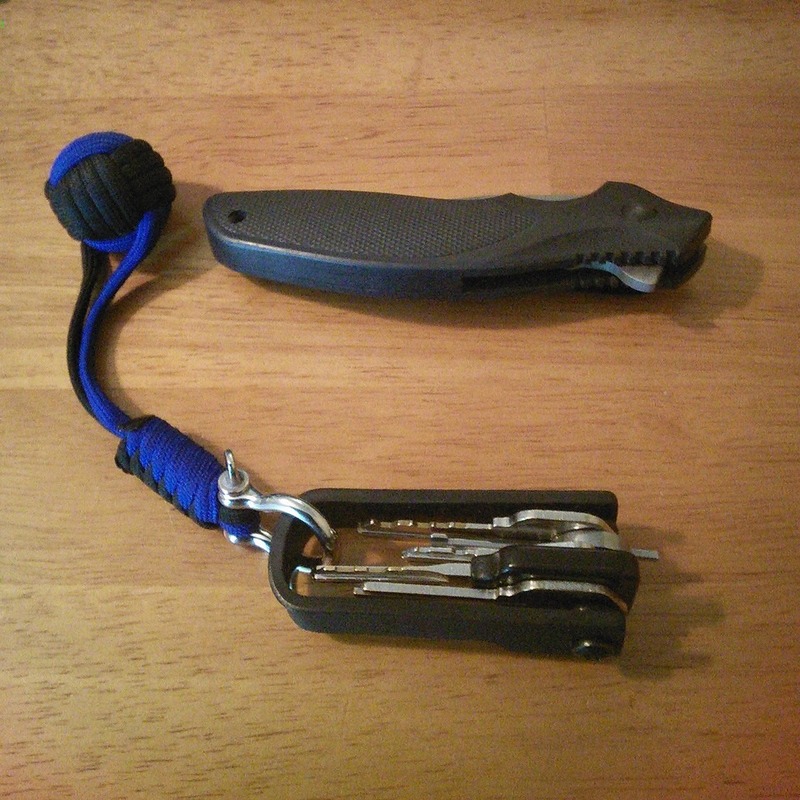 I attached my monkey fist from Crimson Tied Paragear to the end of the kydex, making it easy to access from my pocket. I’ll report back in a few weeks with how the Stealth Key has held up to daily carry and use. So far, though, it’s the best $7.50 I’ve spent in a long time.